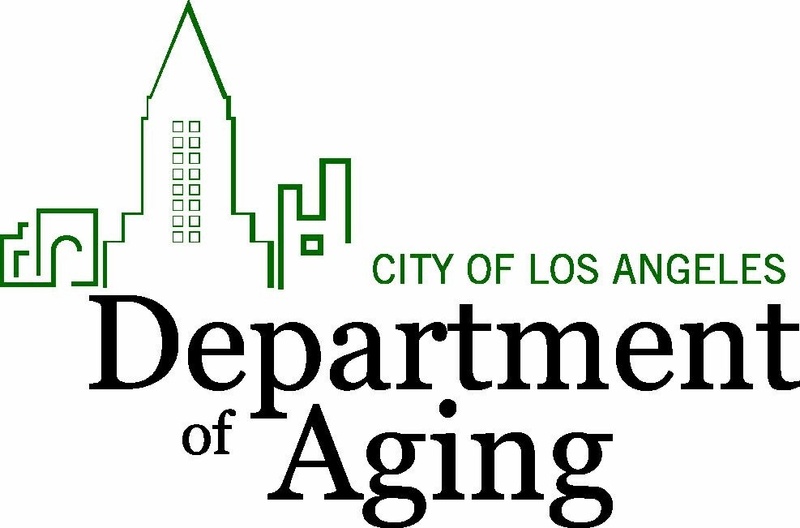 By making Los Angeles a better place to grow old, the Purposeful Aging L.A. -The 21st Century Initiative for Age-Friendly Los Angeles will make our city a better place for Angelenos of all ages to live, work, play, invest and visit. Galvanizing partnerships around an age-friendly focus, this effort will bring leaders from our rich tapestry of governmental, business, healthcare, educational, religious, cultural and community organizations together to consider how changes to policy and practice can create a city more inclusive of older adults with their special needs as well as assets. At the municipal level, Purposeful Aging L.A. follows the lead of Mayor Garcetti’s “back to basics” agenda, focusing on priorities that foster a more livable city, job creation and improving transportation and its associated economic impact, by providing a flexible framework for each city department to work across traditional silos in a unified effort to develop a core action plan to better serve older adults. Each component of this broad-based effort converges in support of healthy, active and engaged older people as an asset to all areas of city life. 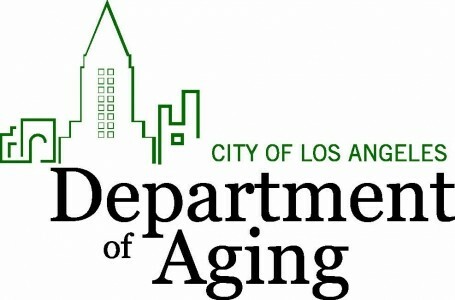 Purposeful Aging L.A. will provide leadership for an innovative, multi-year effort in the City Los Angeles to improve the lives of today’s older adults and create a better future for future generations. As a continuing demographic shift changes the face of our community forever, leaders in Los Angeles have embraced the opportunity to re-imagine what it means to grow older.